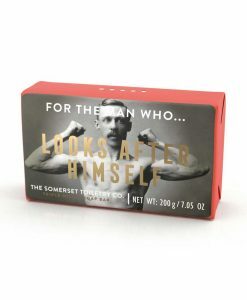 Do you struggle to find the men in your life presents? 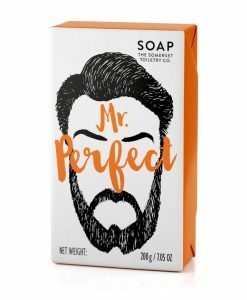 If so, look no further as our luxury triple milled soap offers a unique and affordable gift. 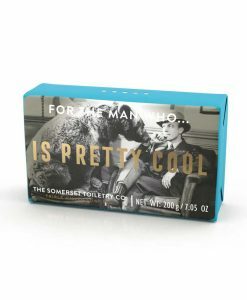 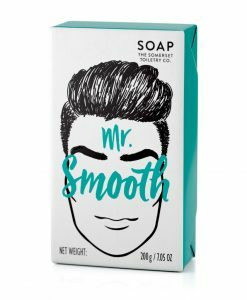 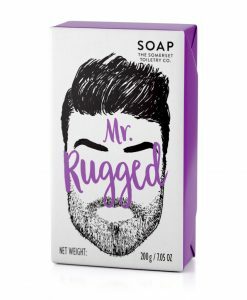 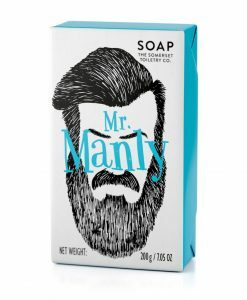 Make him smile with mens soap with a little humour.